Your one stop resource for healthy natural, relaxed, and transitioning haircare.... - Luxury Beauty Care Products ! Your one stop resource for healthy natural, relaxed, and transitioning haircare…. 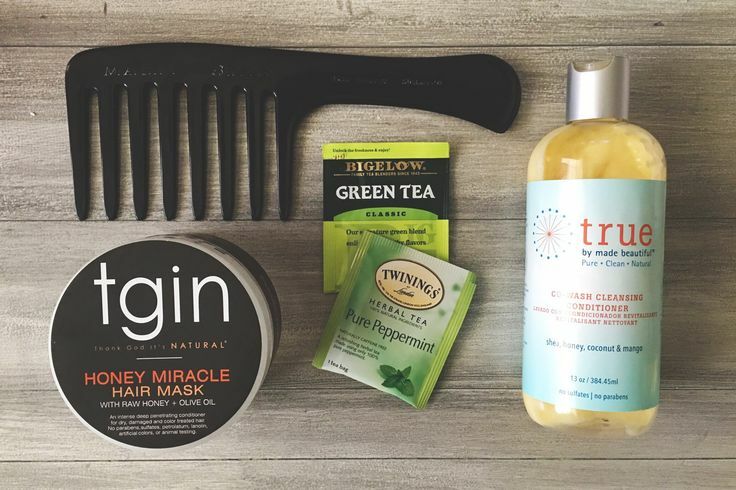 Your one stop resource for healthy natural, relaxed, and transitioning haircare. Pop in for inspiration, hair care tips, tutorials, product reviews, and styles. This entry was posted in Hair Care on March 16, 2017 by admin.